Castles Residential Sales & Lettings, one of Swindon’s leading independent estate agents, has completed its 3,000th contract since the launch of the business in 2002. The perfect way to cap off a successful 2014, during which Castles Residential Sales & Lettings sold 384 properties – outperforming by more than double the UK average of 150 per estate agent. It enjoyed its best December for seven years, with over 50 house viewings arranged on the first day back in the new office in after Christmas. The business has also welcomed back Simon Legge as assistant branch manager. Simon returns to Castles Residential Sales & Lettings after 18 months working for another local estate agent. He was enticed to rejoin by the phenomenal growth of the company during that period. Castles Residential Sales & Lettings moved into its new office in Swindon in November 2014. To mark the opening, Justin Tomlinson, MP for North Swindon and the first local resident to win the parliamentary seat, cut the ribbon. He spoke with enthusiasm about the success of small businesses in Swindon. Castles Residential Sales & Lettings is ranked 176 out of 12,725 UK estate agents on www.allagents.co.uk, as of Tuesday 3rd February 2015. 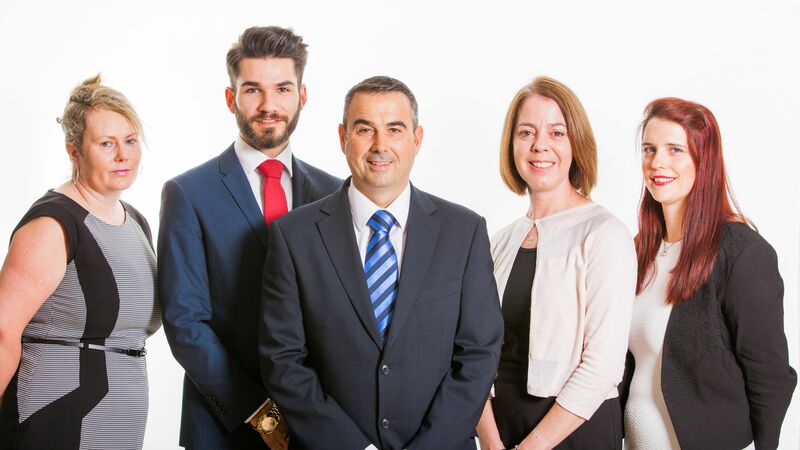 It was exclusively handpicked by Cartus, the world’s premier provider of relocation service as Swindon’s only relocation agent, as well as being selected for memberships with The Guild of Professional Estate Agents and The Relocation Agent Network.